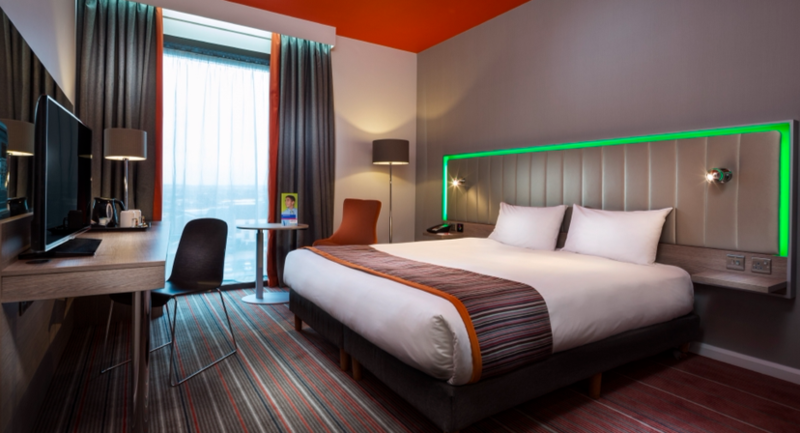 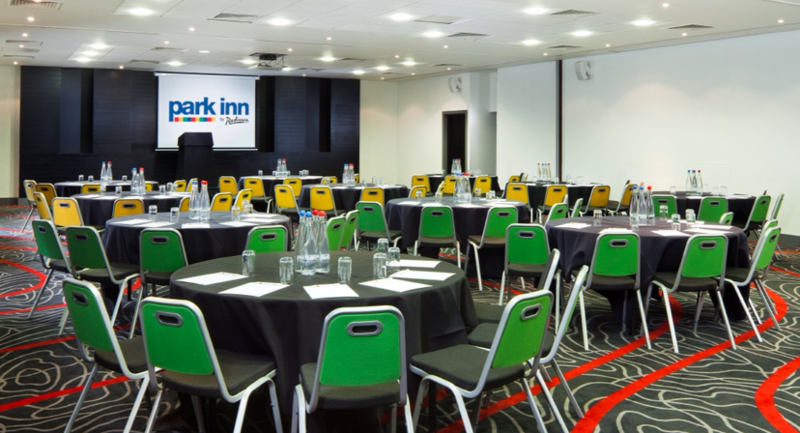 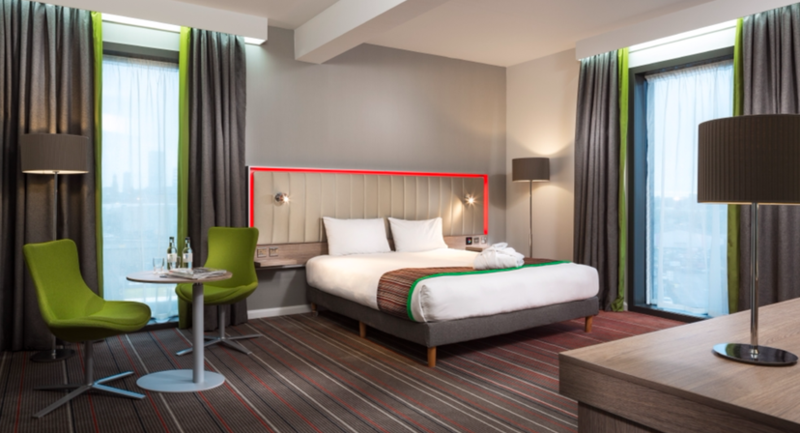 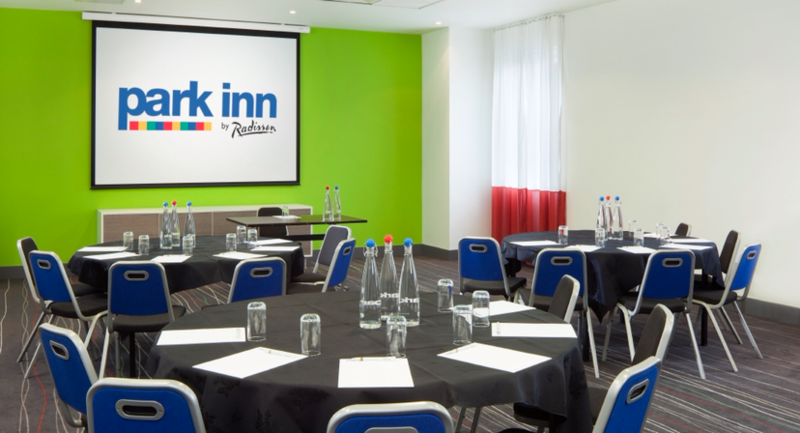 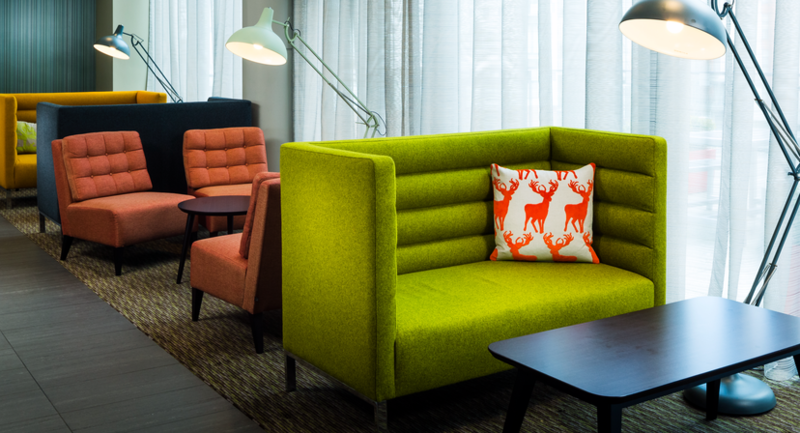 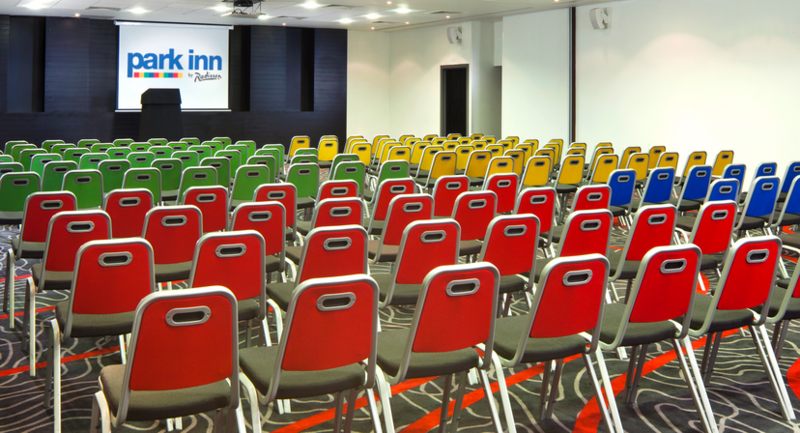 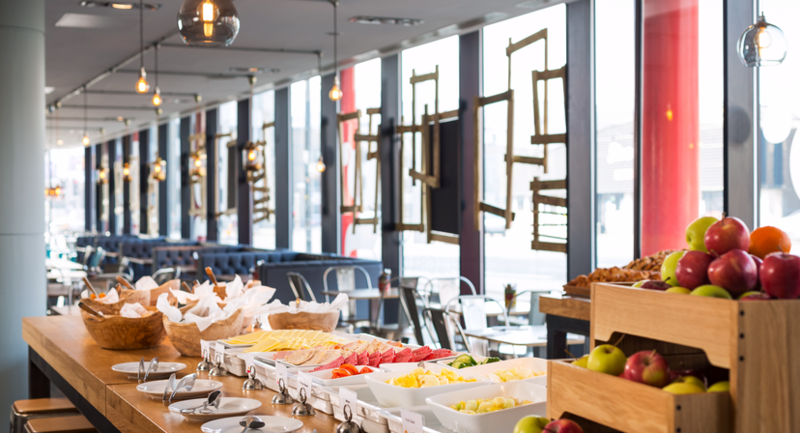 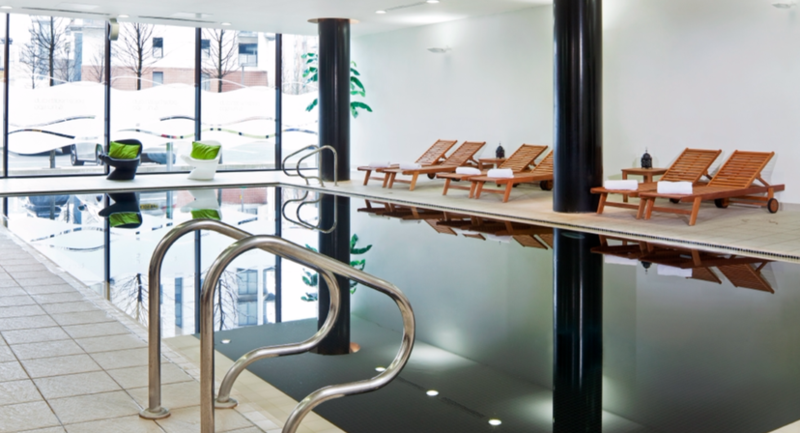 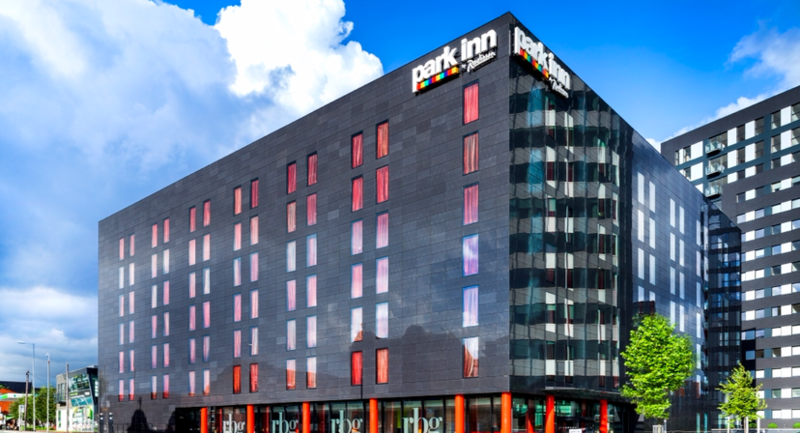 Park Inn by Radisson, Manchester is dedicated to ensuring that your event is as perfect as possible. 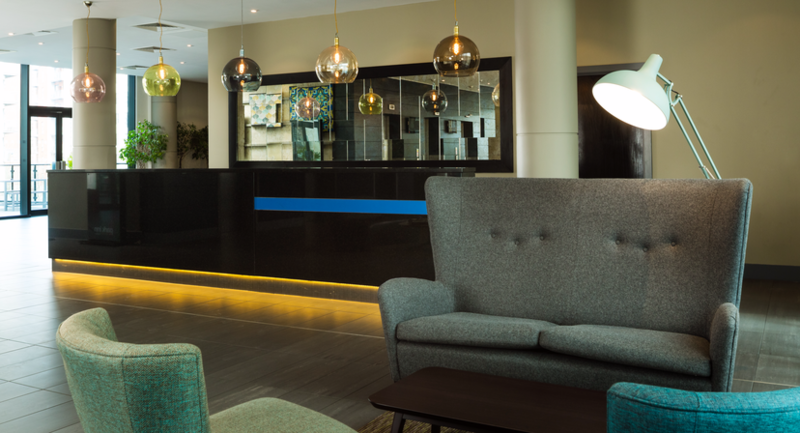 We’re here to make sure you’re happy, from the moment you arrive to the time you leave; from bespoke, tailor-made occasions, to special, pre-arranged packages, we’ve covered all the bases. 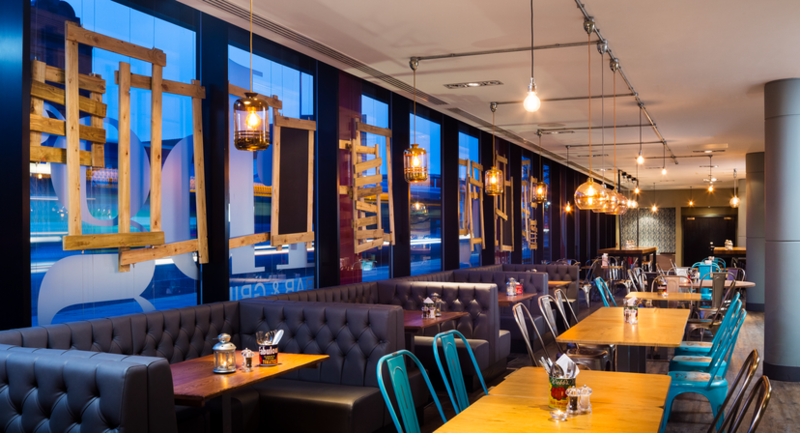 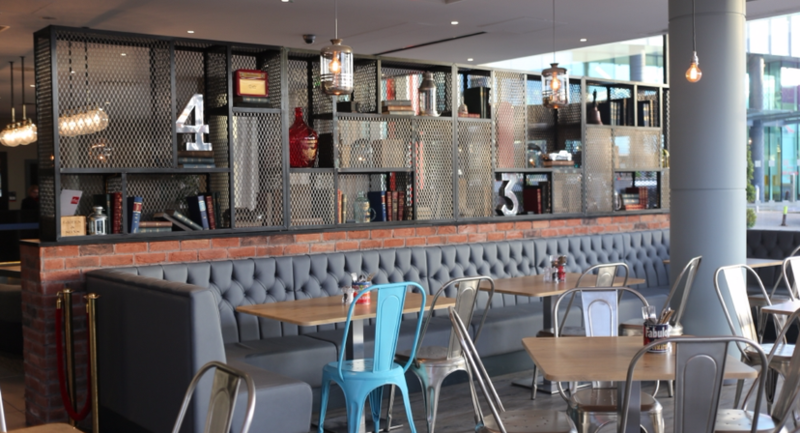 We have a selection of menus to suit every taste, all created by our Head Chef. 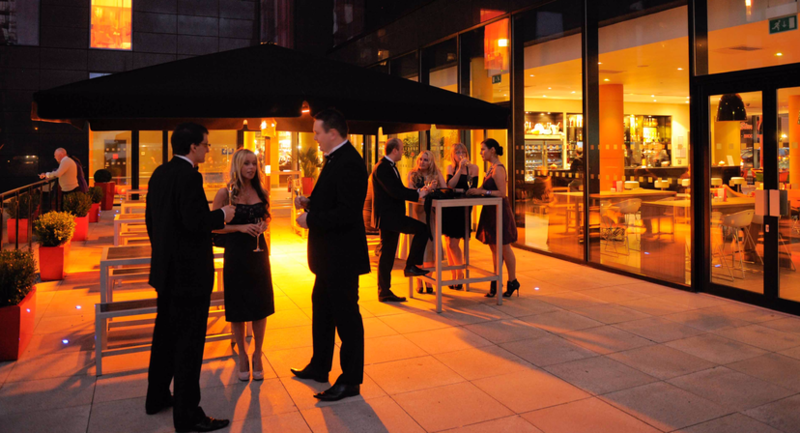 We’re passionate about making it as easy as possible to plan and enjoy your event.